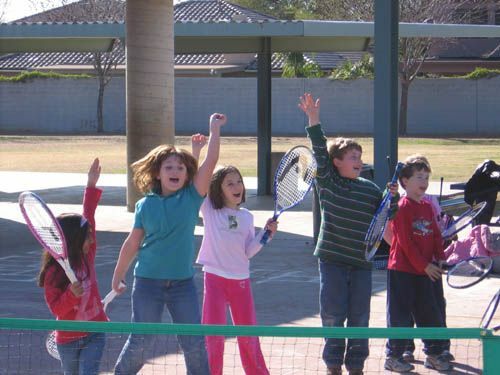 You can help elementary students learn how to play tennis! This new 4-week after school program will be held in the Paradise Valley School District. Classes are held weekdays starting at 2:35pm. You need to be energetic, outgoing and at least a 3.0 level player or higher. Pay is $25 per 1 hour class. Please contact Jason Metz at (480) 656-3346 or e-mail at metztennisusa@yahoo.com.